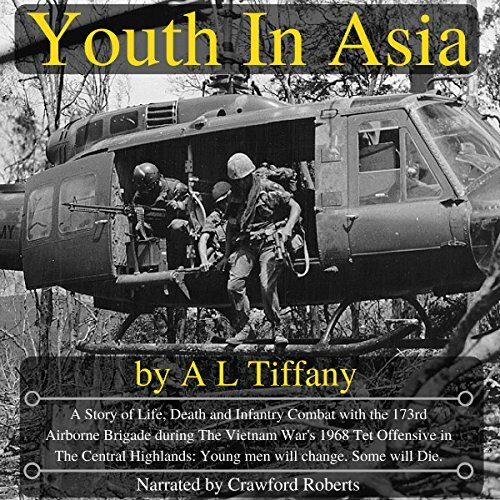 Showing results by author "Allen Tiffany"
A Story of Life, Death and Infantry Combat with the 173rd Airborne Brigade during The Vietnam War's 1968 Tet Offensive in The Central Highlands: Young men will change. Some will Die. After the furious battles around Dak To and the horrific fight for Hill 875, Youth in Asia is a new novella of young Americans trapped in the jungles of Vietnam's Central Highlands in a war they did not understand. Youth In Asia relives the friendships, loyalties and betrayals of young men in combat, and for those that survive, the memories they carried home. 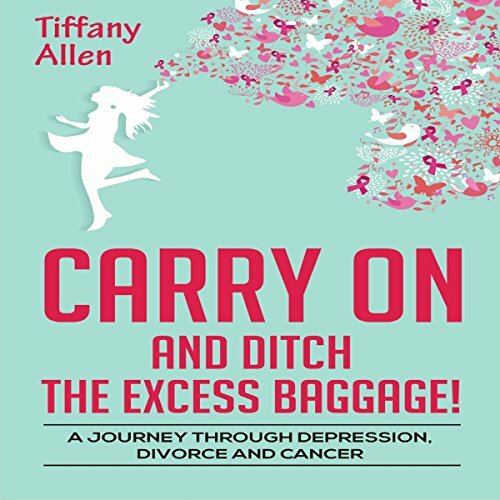 Find humor and hope in this compelling and heartwarming journey through depression, divorce recovery, and breast cancer. After two broken engagements, Tiffany Allen thought her fairy tale had finally come true when her childhood crush re-entered her life in her 30s. But after a few years, the marriage fell apart and she was left trying to make sense of why the "all-American" couple had imploded and what part she had played in its demise. 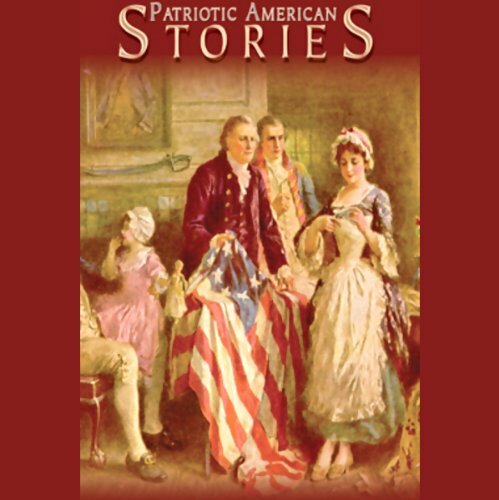 This recording presents a series of patriotic selections of unquestioned literary merit. The purpose is to teach patriotism. This is accomplished through stories chosen with special regard to their effectiveness as avenues through which young people may experience the patriotic sentiments and emotions upon which love of native land depends.